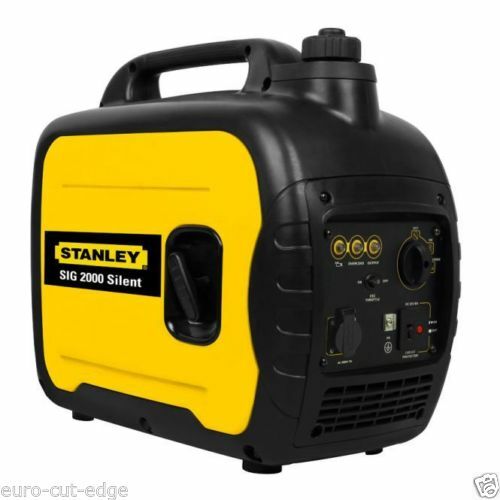 The lightweight Stanley SIG 2000 I is an excellent small generator that is simple to store around the house and take to wherever you need a little power. 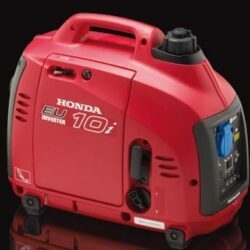 With a maximum output of 2,000 watts, the SIG 2000 I is perfect for camping, gardening, boating, and caravanning. 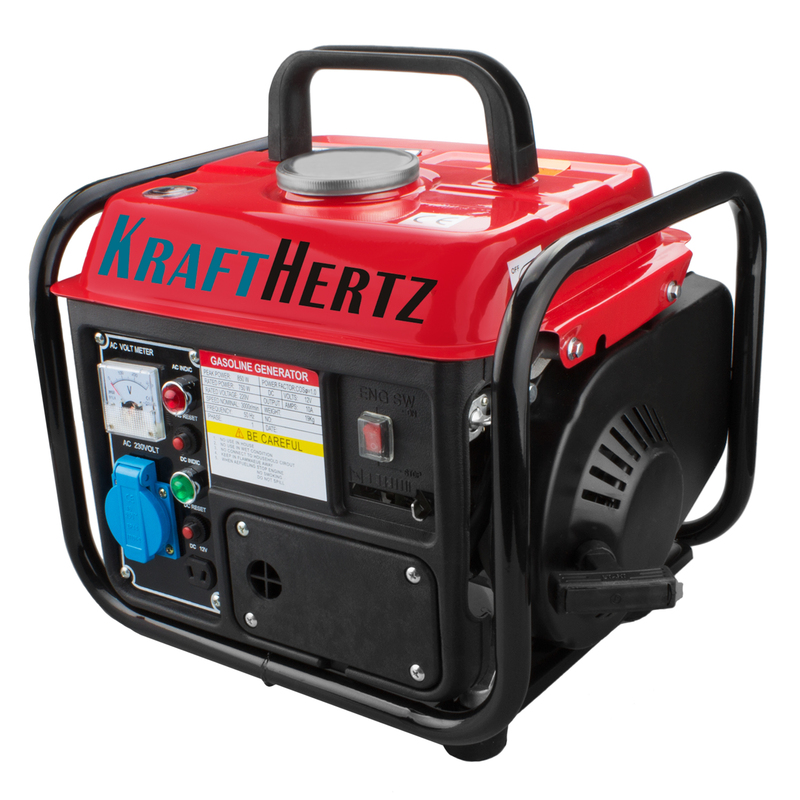 The compact Kraft Hertz KH850 is a remarkably small and lightweight generator that produces a maximum output of 850 watts. The portability of this machine is superior to many others on the market making it ideal for traveling because it enables you to power your devices no matter where you are.